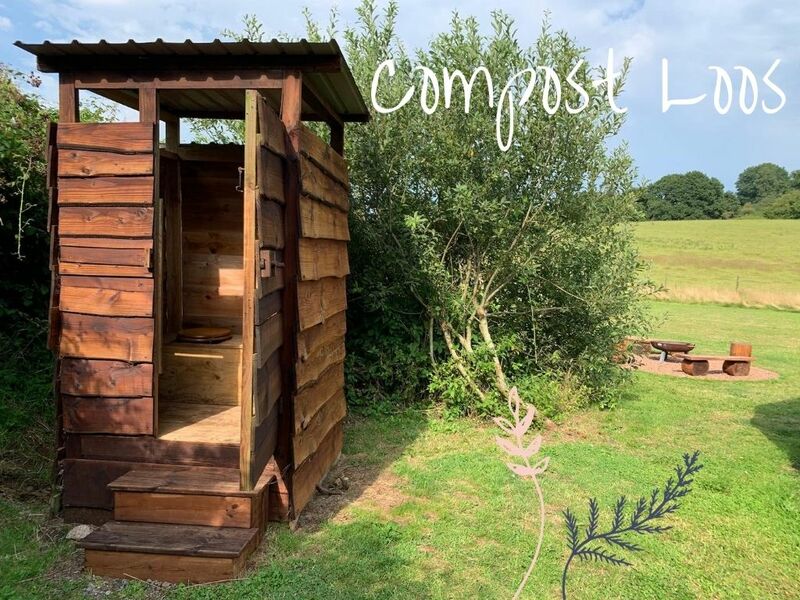 Each yurt has its own compost loo and urinal right next door (perfect for night-time wees!). They are just like regular toilets but no need to flush. A handful of sawdust is all that's needed. We also have four brand-spanking new shower-rooms in the communal barn with hot showers and conventional flushing toilets if you prefer more comfort.